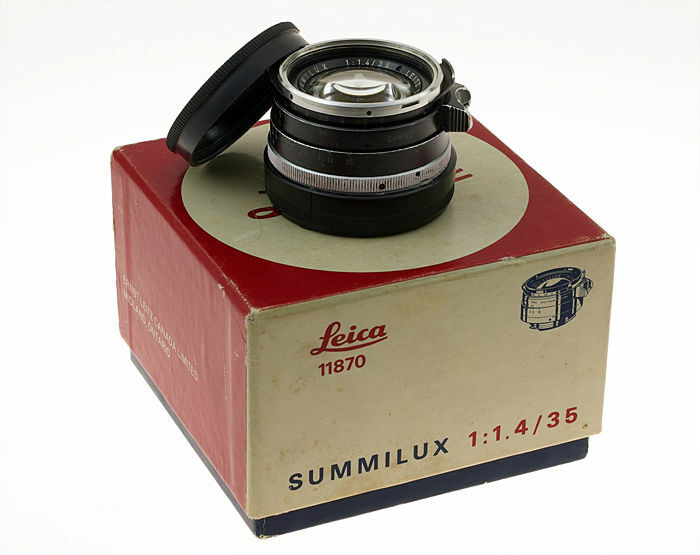 → Leica M Summilux 1.4/35mm #1777515 listed for $44,000. 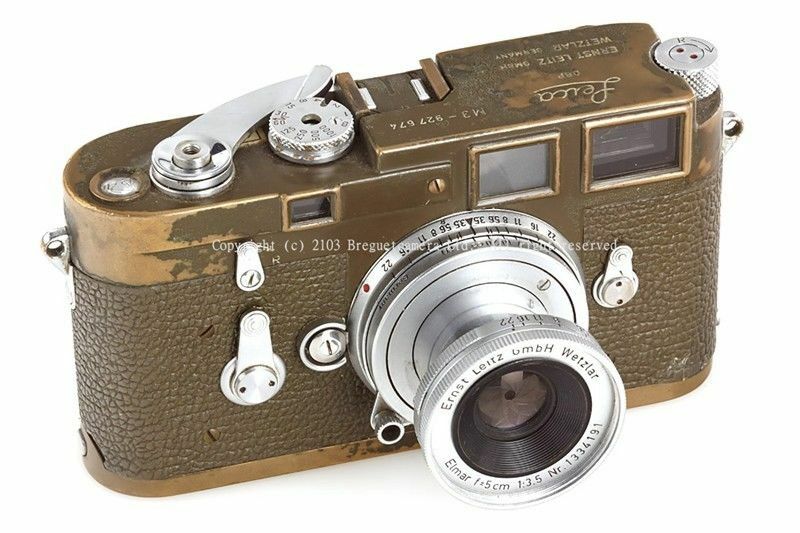 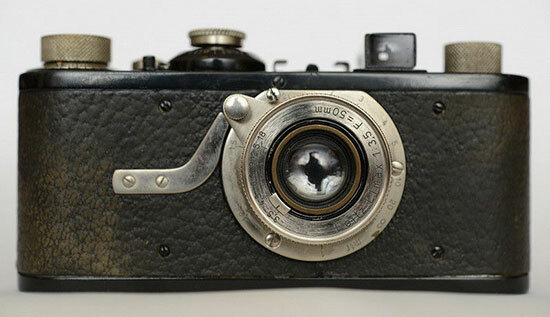 → Leica IIIf black paint Swedish army camera (14S011) for $122,745. 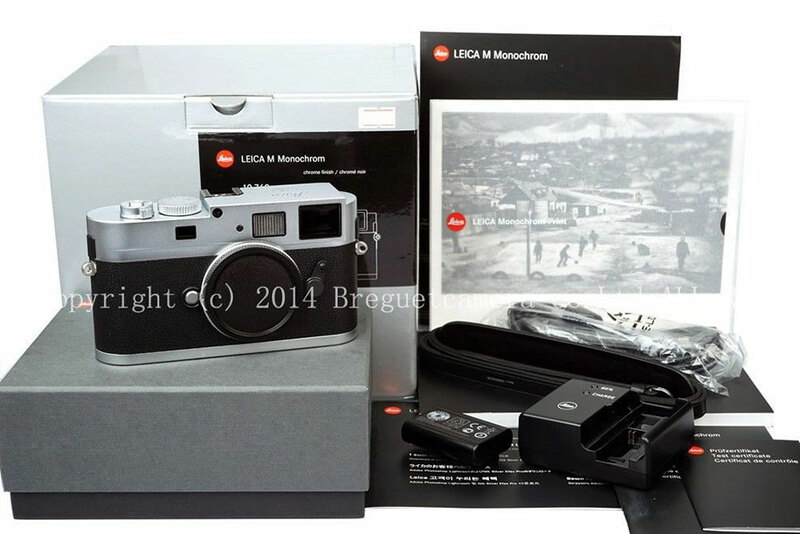 → Silver Leica M Monochrome digital camera for $22,699. 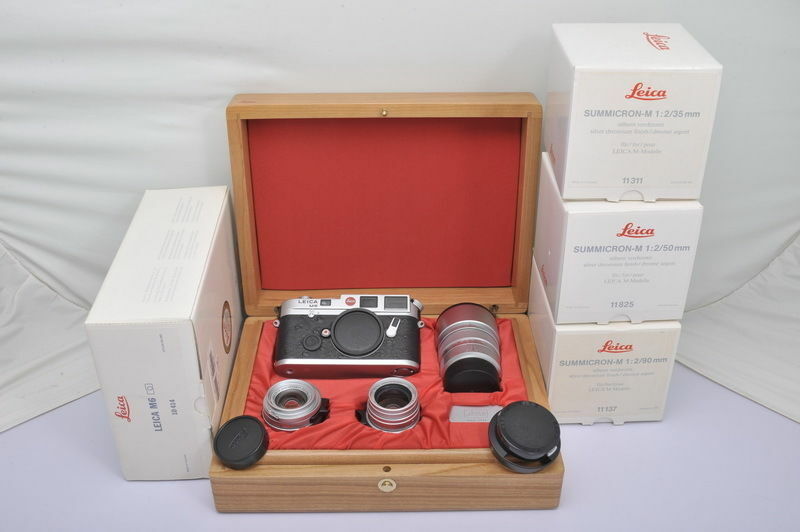 → Leica M6 Sultan of Negeri Brunei Darussalam with 50/1.4 set for $44,670. 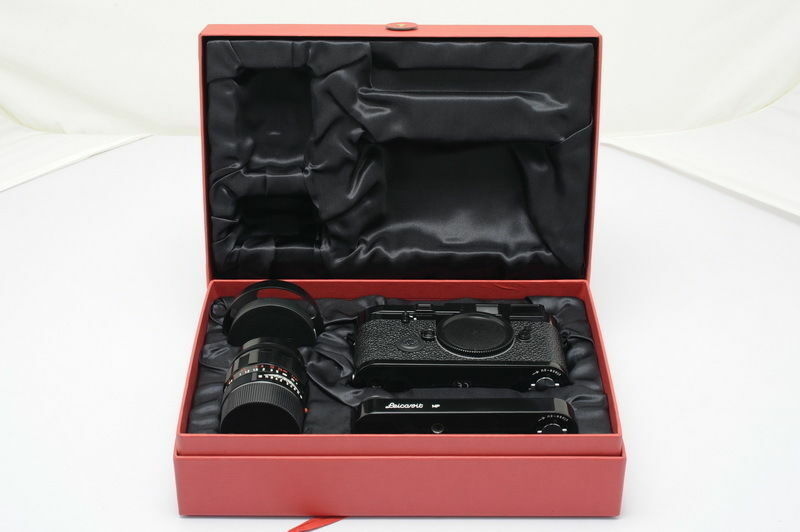 → Leica M7 Titanium 50 years anniversary kit with 1.4/50mm ASPH lens for $23,917. 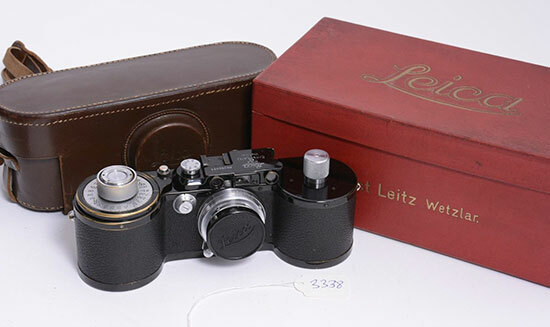 → Leica I Model A Elmax 50/3.5 for $55,540. 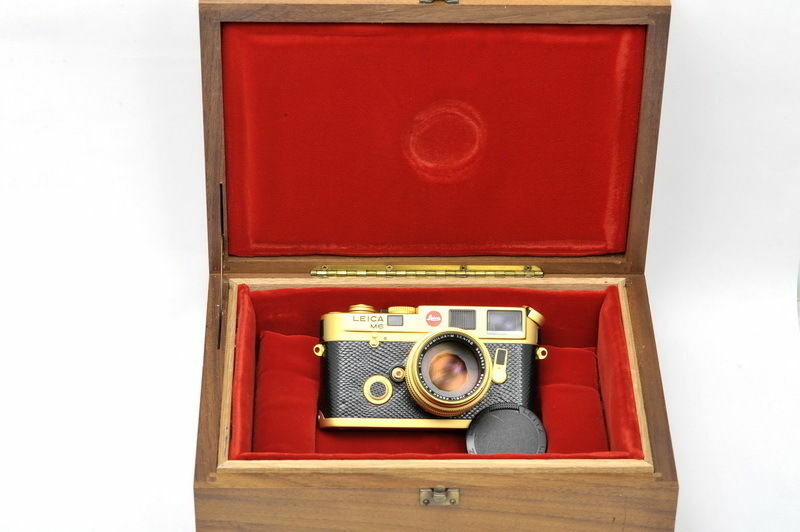 → Leica 250 GG France export S-T camera for $68,000. 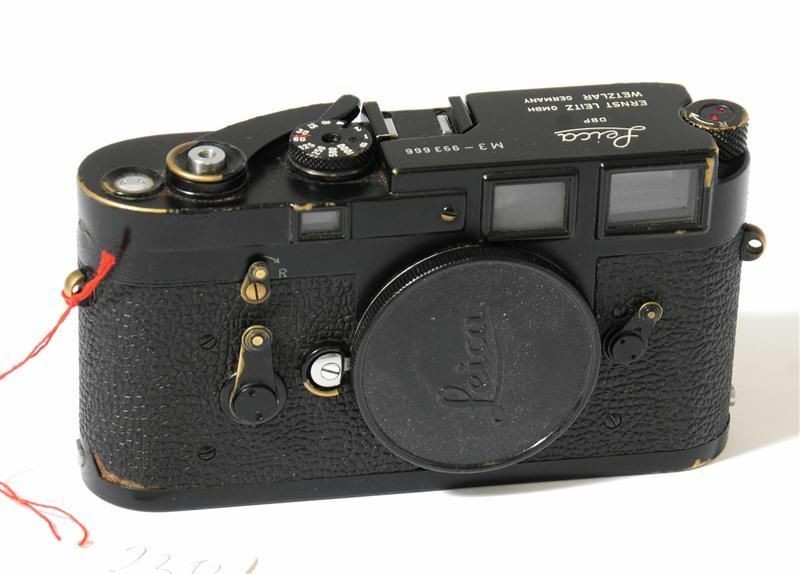 → Leica M3 black paint early serial# 993-666 in original condition for $47,600. 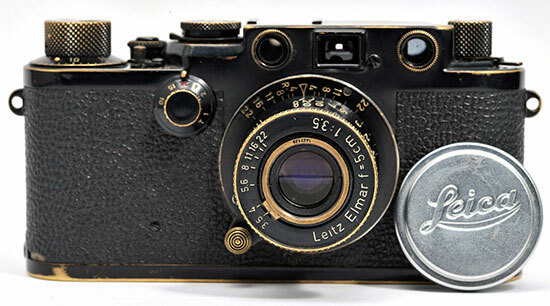 → Leica M3 olive Bundeseigentum camera for $20,115.06. 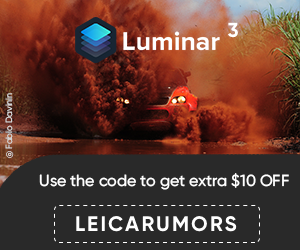 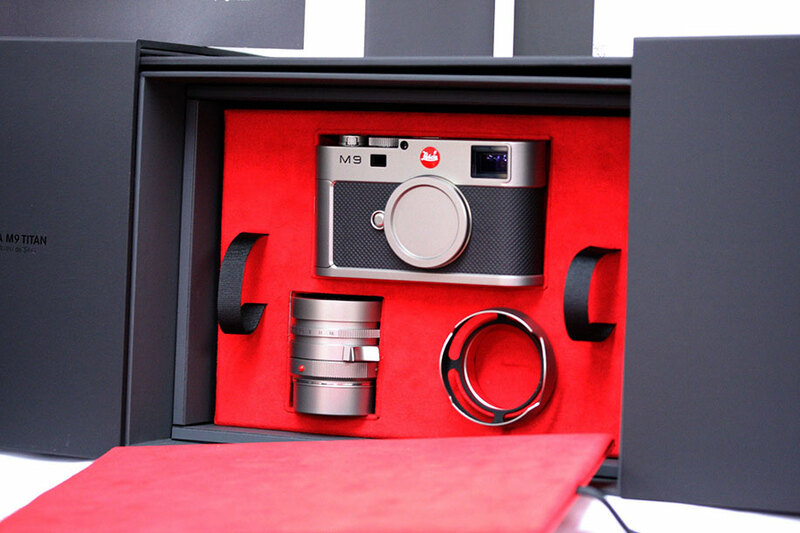 → Mint Leica MP3 LHSA edition set with Summilux 1.4/50 and Leicavit for $21,760. 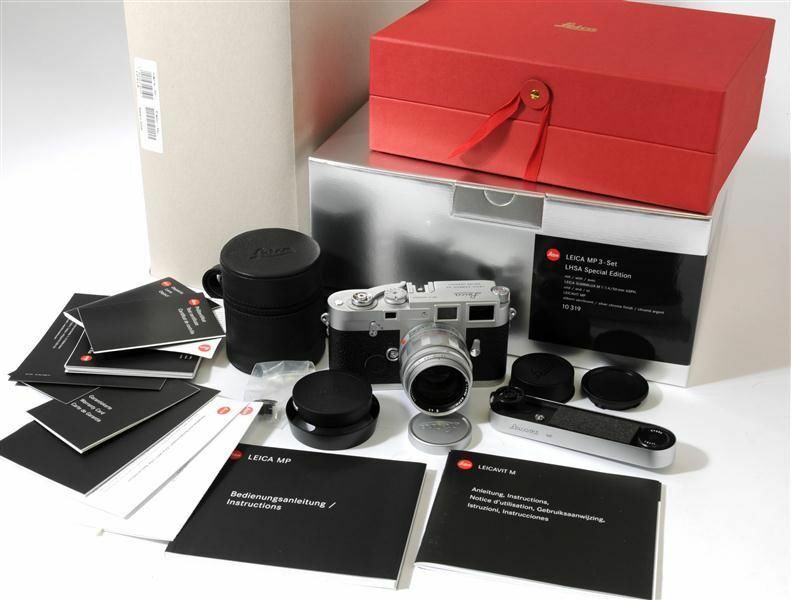 → Leica MP3 black paint LHSA special edition set with 50/1.4 ASPH lens and Leicavit for $22,360. 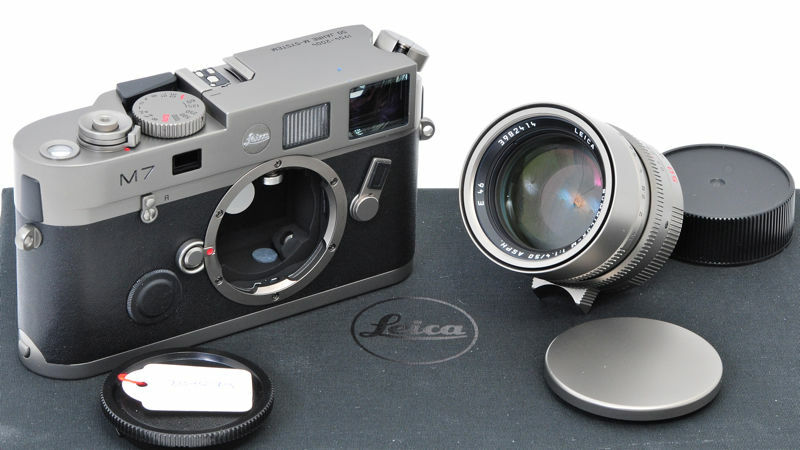 → Leica M6 LHSA 25th anniversary set with 35/2 50/2 90/2 lenses for $25,150.